Is it constitutional to execute an inmate who doesn’t remember the crime he committed? Or a person who might suffer excruciating pain during execution? 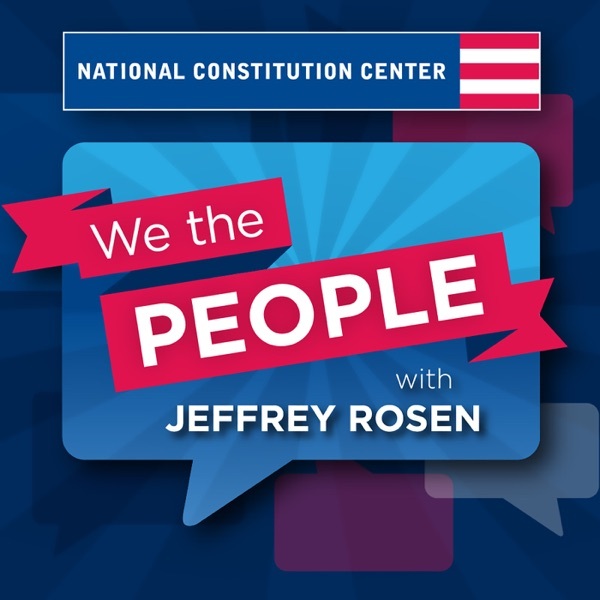 These questions were raised by cases that came before the Supreme Court this term; joining host Jeffrey Rosen to debate them are John Bessler of the University of Baltimore School of Law and Richard Broughton of the University of Detroit Mercy School of Law. These two scholars consider the death penalty’s past and present, find points of agreement between death penalty abolitionists and supporters, and predict what the new makeup of the Court will mean for the future of capital punishment.